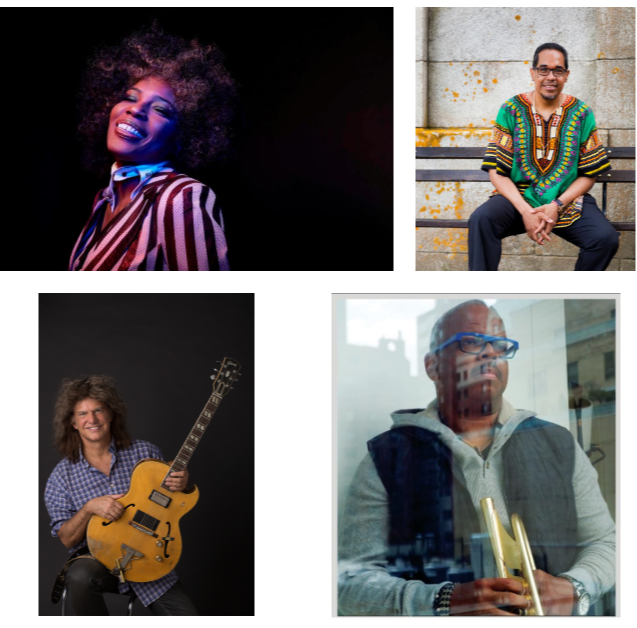 40th Annual Detroit Jazz Festival | Aug. 30th - Sept. 2nd, 2019 - TheUrbanMusicScene.com | Concerts & Festivals! Highlight performances for this year’s Festival include Clarke’s sets focused on his highly successful School Days album and a ‘Boyz n the Hood’ world premiere with the Detroit Jazz Festival Orchestra. Also, former Artists-in-Residence Ron Carter, Pat Metheny, Joshua Redman, Danilio Pérez and Terence Blanchard will take a stage for the Festival. Also returning this year is Detroit JAZZ Fest LIVE! For just $10, Festival attendees and out-of-towners unable to make it to the Festival can live-stream performances from all four stages, all four days via their smartphone, tablet or desktop. Additionally, the live-streaming service features select performances throughout the year from the Foundation’s year-round initiatives, Festival schedules, maps and more. Jazz enthusiasts that purchased Detroit JAZZ Fest LIVE! for the 2018 Festival, will need to repurchase the livestream service for 2019. Register for the livestream at https://live.detroitjazzfest.org. 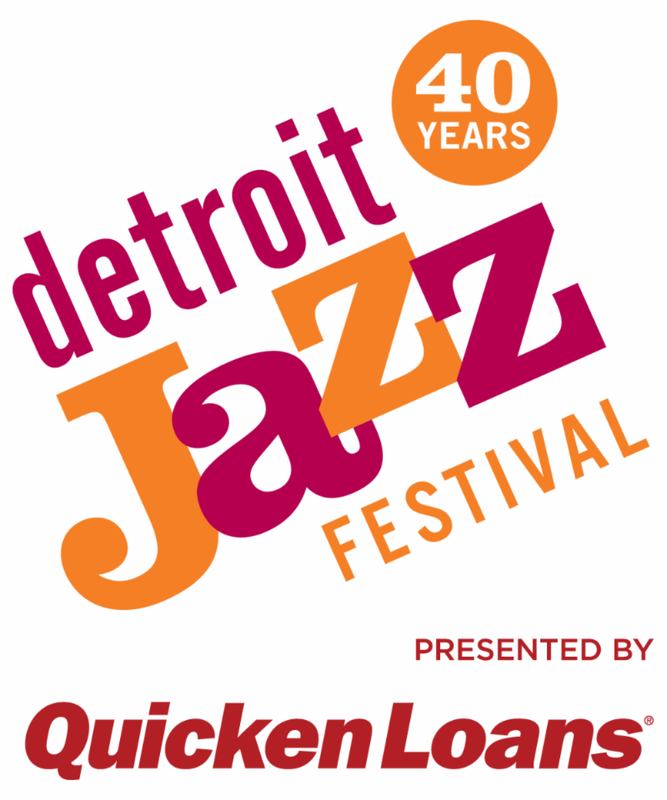 Celebrating 40 years, the Detroit Jazz Festival presented by Quicken Loans runs August 30 through September 2.